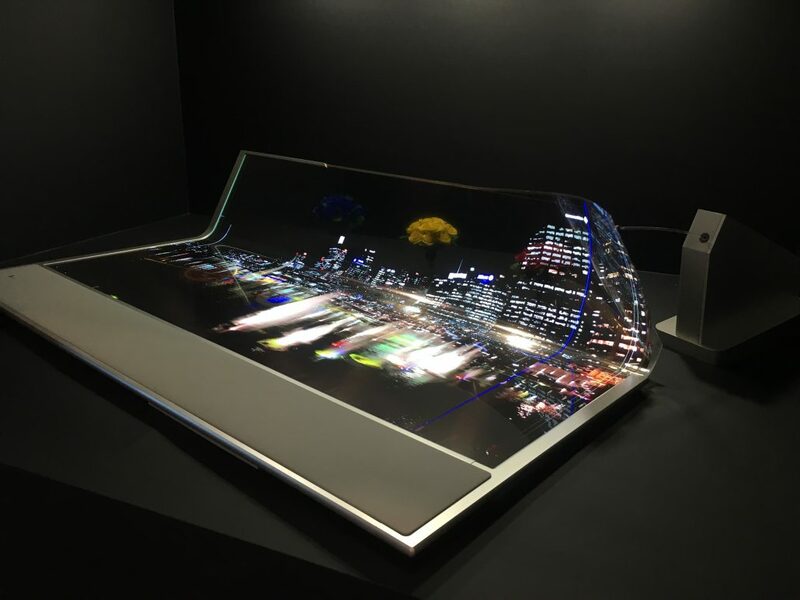 As the OLED lighting has expanded its applications, the expectation is raised for the beginning of the OLED lighting market. 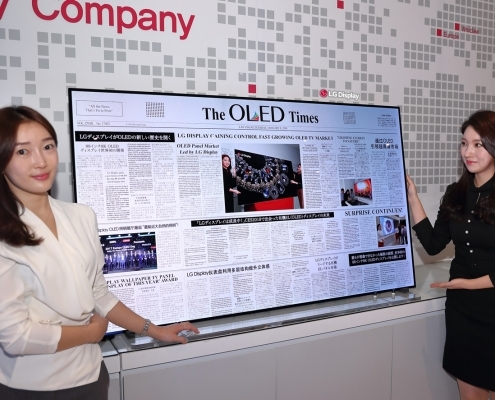 In particular, LG Display has recently completed the OLED lighting production line and started attracting customers. As a result, there is much attention towards the growing OLED lighting market. 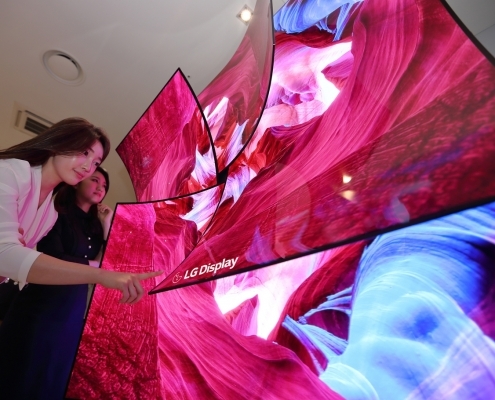 LG Display is said to supply its OLED lighting to Baskin Robbins Brown store in Cheongdam Dong and the ‘transparent connection solution’ applied OLED lighting to IOPE store in Myeong Dong. 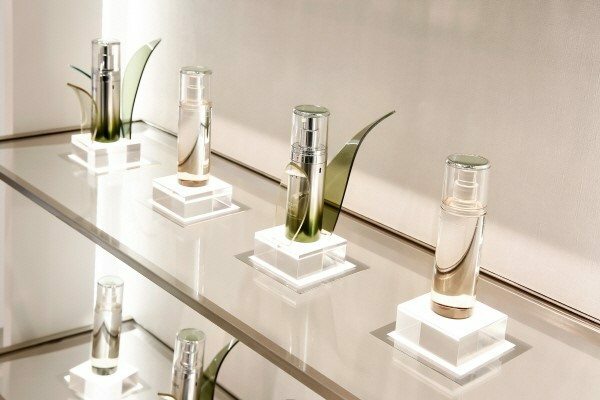 The company explains as the thickness of lighting is as thin as 0.88mm, it enhances aesthetic effect, and does not effect on cosmetics and other displays with less heat generated. 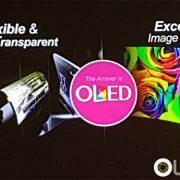 Until recently, compared to OLED display for mobile devices and TVs, OLED lighting has shown slow growth. 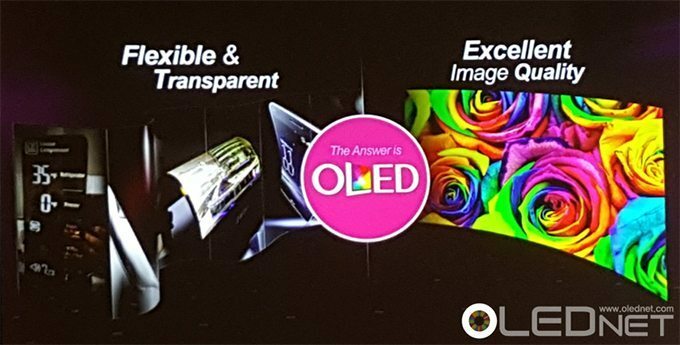 However, OLED lighting is thinner, lighter, and more flexible so that it is now being consideres as a next generation lighting. 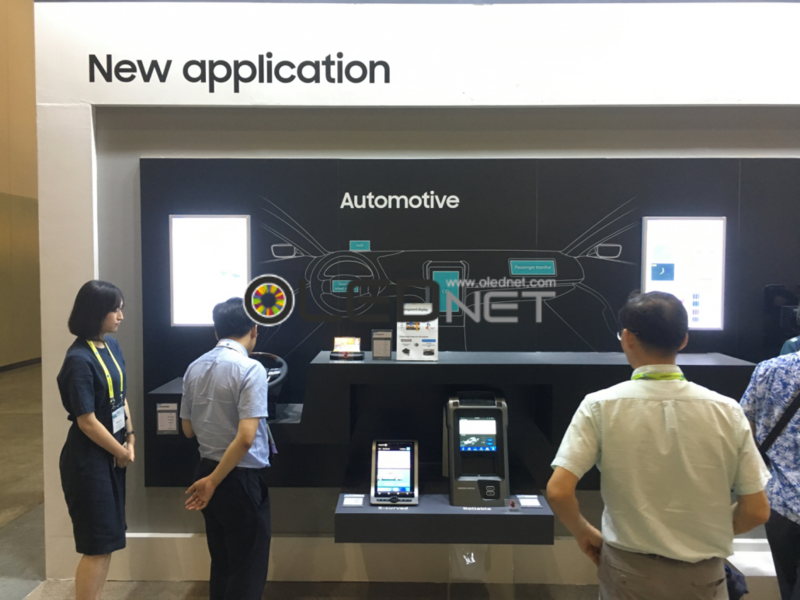 By tapping on the strengths, it has applied not only to indoor lighting but to cars, exhibitions, and many other industries. 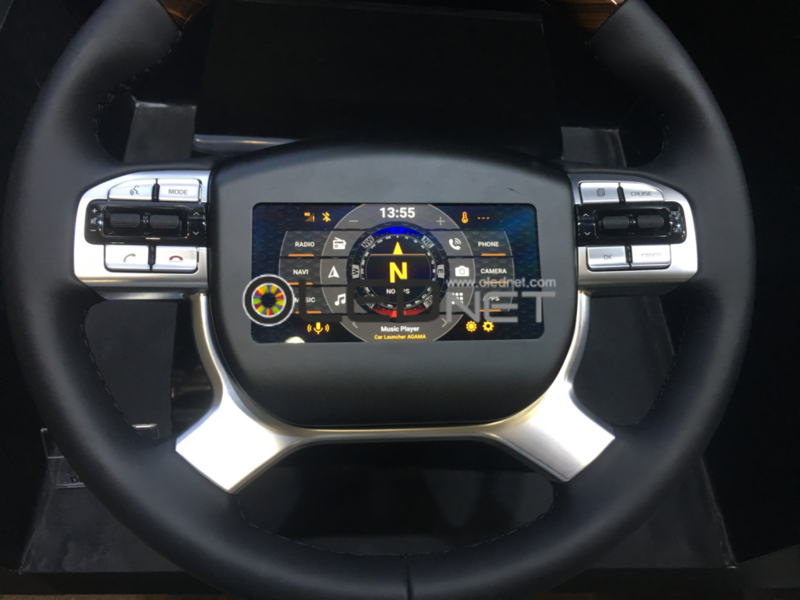 More recently, IKEA announced to release a new lighting product of Vitsand with 7 OLED panels while Mercedez-Benz decided to apply OLED lighting for taillights of both 2018 Benz S class Coupe and Cabriolet. 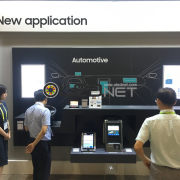 According to the 2017 OLED Lighting Annual Report published by UBI Research, the global OLED lighting panel market is expected to grow rapidly from 2020, becoming $1.9 billion worth of market by 2021.
http://olednet.com/wp-content/uploads/2015/06/15_6_4_oled.jpg 345 680 OLEDNET /wp-content/uploads/2015/09/logo_oled.png OLEDNET2015-06-05 08:56:052018-07-11 22:30:41[SID2015] What is the Answer for Flexible & Transparent with Excellent Image Quality? 5월 31일 미국 산호세에서 개최된 SID 2015 Displayweek의 keynote session에서 LG Display의 강인병 CTO는 “미래의 일상 생활 속에 적용될 display는 window와 ceiling, mirror, kitchen, automotive, desk, commercial, wearable등의 application으로서 home, office, street, mobile 분야에 적극적으로 적용될 것”이라며, “특히 curved와 rolling, folding의 flexible display와 large-area transparent와 excellent image quality를 갖추는 것이 핵심 기술로서 OLED가 여기에 대한 해답이 될 것”이라 발표하였다. Flexible의 핵심 이슈는 bending radius와 reliability로서 bending radius 감소를 위해 두께가 더욱 감소된 기판개발이 필요하고 reliability 개선하기 위한 새로운 재료와 부품개발과 내외부 충격에 대한 메커니즘연구가 중요하다고 강조하였다. Transparent는 투명도와 lighting control, reflectivity가 핵심기술로서 OLED도 좋지만 LCD와 LED display도 transparent display를 구현하는데 각각의 장점이 있다라고 발표하였다. 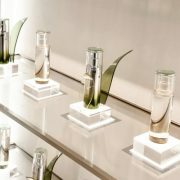 Flexible과 transparent display의 상업화를 위해서는 기존 패널과 재료, 부품업체간의 eco-system에서 자동차와 시계, 건축, 가구업체 등으로의 eco-system의 확장이 필요함을 강조하며 발표를 마쳤다. 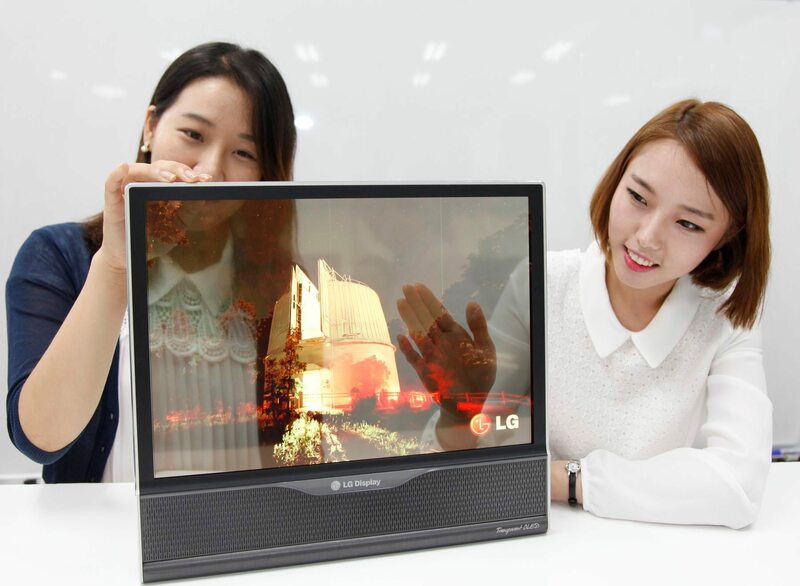 LG Display는 현재 smart watch용 plastic OLED panel을 양산하고 있으며, 차량용 display 시장에서 2018년 매출 2조원으로 시장점유율 80%를 달성하겠다는 목표를 내세운 바 있다. 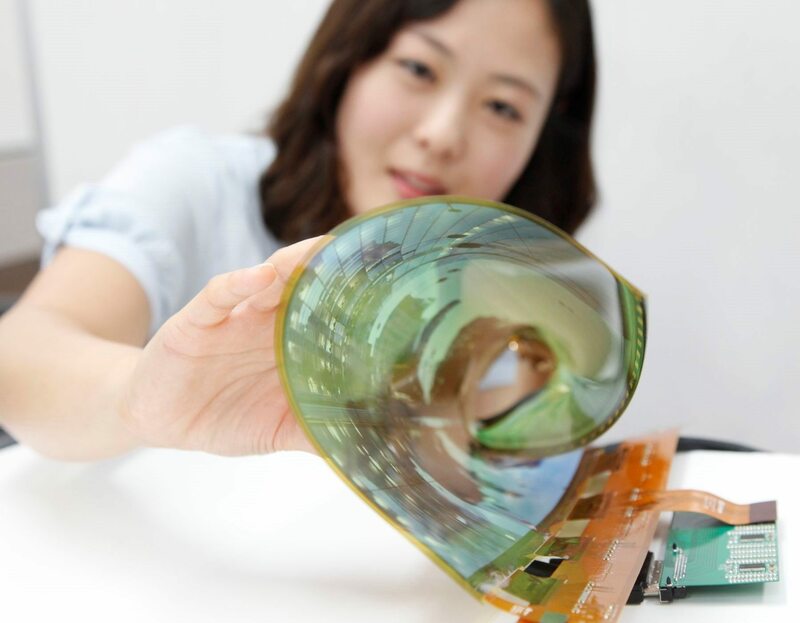 이번 SID 2015 전시에서도 18inch rollable OLED panel과 12.3inch automotive용 OLED panel을 전시하였으며, 앞으로 OLED TV에 이어 flexible과 transparent display시장도 OLED와 eco-system 확대를 바탕으로 시장을 리드할 것으로 기대된다. 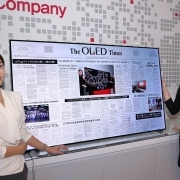 http://olednet.com/wp-content/uploads/2015/06/15_6_4_oled.jpg 345 680 OLEDNET /wp-content/uploads/2015/09/logo_oled.png OLEDNET2015-06-04 02:03:112018-07-11 22:31:02[SID 2015] What is the Answer for Flexible & Transparent with excellent image quality? LG전자를 비롯하여 Panasonic과 Skyworth 3사가 CES2015에서 55인치와 65인치, 77인치 UHD OLED TV를 출품함에 따라 OLED TV도 본격적으로 UHD TV 대열에 합류했다. 이에 대항하기 위해 LCD TV 업체들은 QD 기술과 HDR 기술, curved 디자인을 합친 신형 LCD TV를 CES2015에서 대거 선보였다. OLED는 해상도 측면에서 LCD를 따라가고 있고, LCD는 곡면과 Color 측면에서 OLED와 경쟁하기 시작했다. OLED와 LCD의 해상도 경쟁은 과거 스마트폰 history에서도 찾아 볼 수 있다. 2010년 200ppi대였던 중소형 LCD 해상도가 OLED와의 차별화를 위해 Retina(326ppi)를 거쳐 500ppi 이상까지 올라 가자, OLED도 FMM 마스크 기술과 pentile 기술로서 동급 해상도를 달성하였다. TV에서도 중소형과 마찬가지로 OLED를 의식한 LCD진영의 초고해상도 제품 개발이 일어날 것으로 보인다. 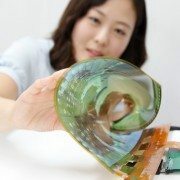 OLED TV 진영 역시 이러한 초고해상도 trend에 대응하기 위한 기술 검토가 진행되고 있다. OLED TV가 8K 이상의 해상도를 확보하기 위한 방안으로서는 기존 4K OELD TV에 적용되고 있는 bottom emission 발광 구조를 개구율이 높은 top emission 구조로 변경하는 방법과 solution process로서 RGB OLED 패널을 만드는 방법이 있다. 소니는 이미 top emission 기술로서 4K OLED TV를 세계 최초로 개발하여 CES2013에서 소개한 적이 있다. Top emission 구조는 이미 삼성전자의 Galaxy에 모두 적용되고 있어 대면적에도 적용이 쉽게 될 수 있으나, 난제는 투명 encapsulation이다. 대면적 OLED에서는 내구성 문제로 중소형에 적용하고 있는 frit 기술을 사용하기 어렵다. 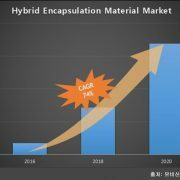 투명 봉지 필름을 사용하는 hybrid encap 방식이 대면적화의 최적안으로 떠오르고 있고, 업체들의 개발방향도 그쪽으로 맞추어져 있다. 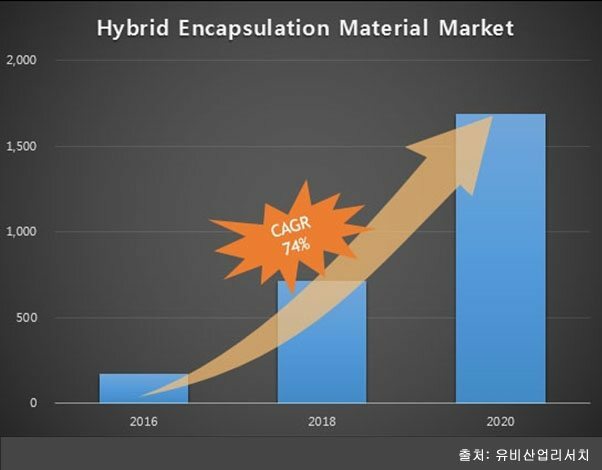 투명 hybrid encap 기술은 top emission을 활용한 초고해상도 외에도 대면적 flexible OLED와 투명 OLED 구현 필요한 핵심 기술이어서 향후 시장 성장이 매우 클 것으로 예상된다.